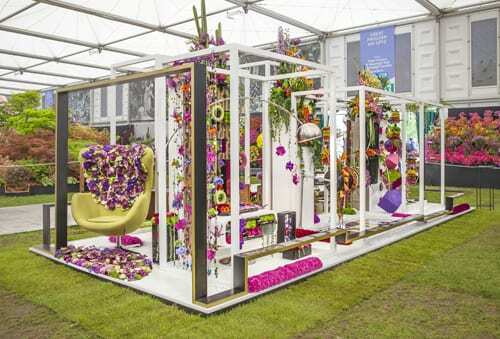 I’m delighted to feature the stunning Interflora ‘Time Frames’ stand at this year’s RHS Chelsea Flower Show 2013. 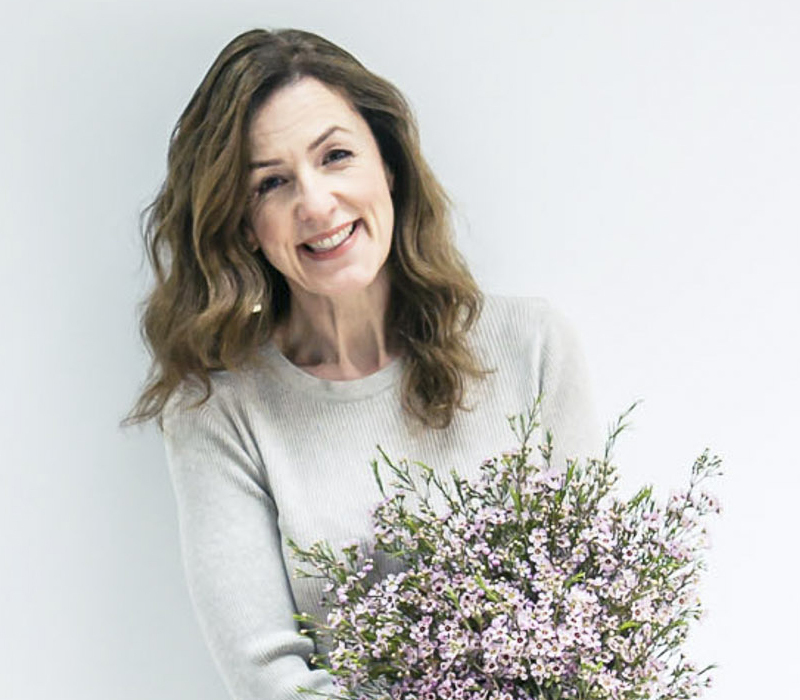 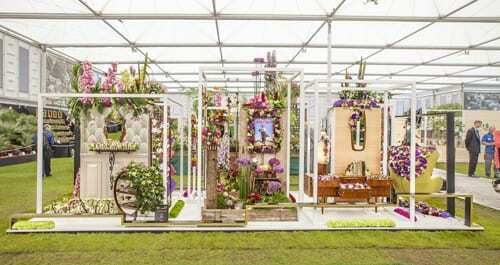 It was awarded a Gold Medal and I’m so thrilled for the five florists who created the design! 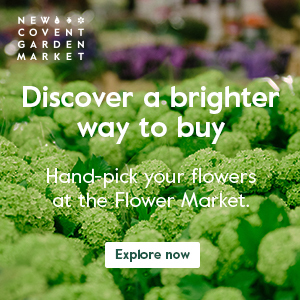 They are David Ragg, Steve Betts, Natalie Stanyer, Janet Boast and Morgan Nuth. 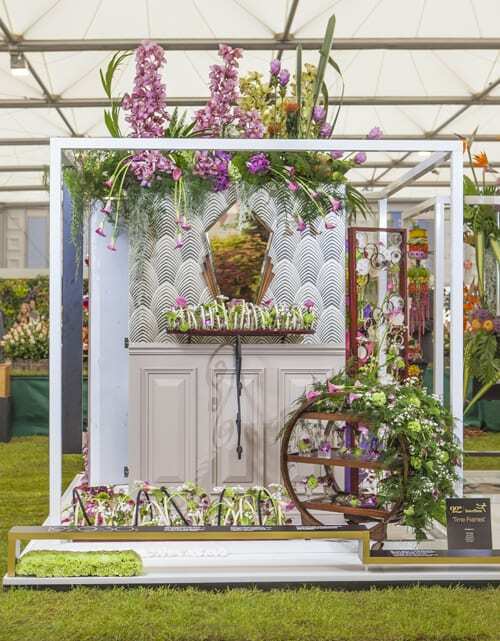 Interflora is celebrating its 90th anniversary this year and the stand takes inspiration from art, fashion and pop culture over the last ninety years…from the 1920s to the present day, in six individual ‘frames’. 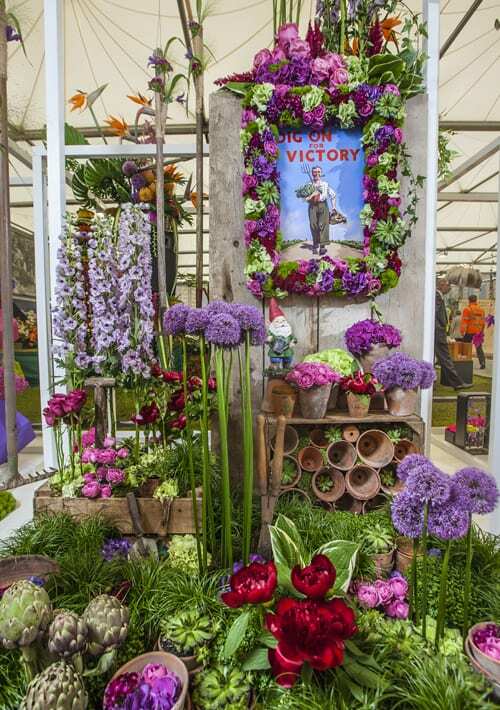 If you’re visiting the RHS Chelsea Flower Show, do visit the Interflora stand which is filled with nostalgia. 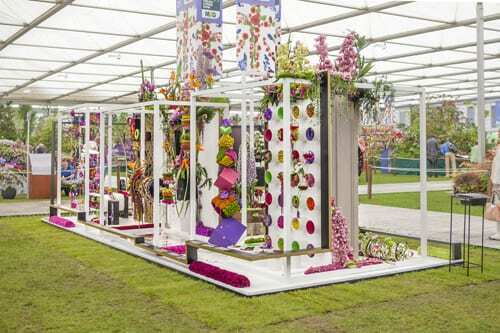 It’s in the Great Pavilion and looks even more amazing first-hand. 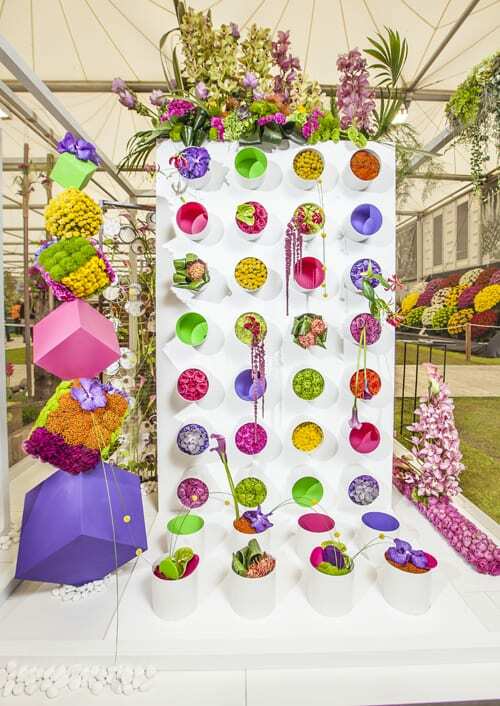 And if you’d like to keep up-to-date with news from Interflora, they’re on Twitter and Facebook. 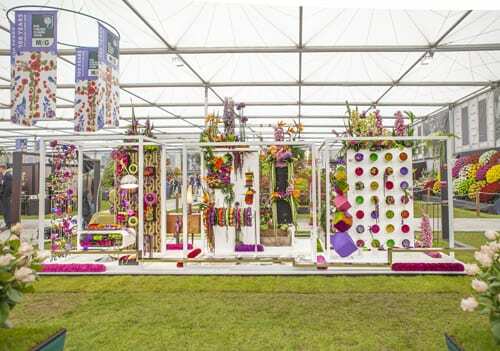 Professional florists...providing flowers for a charity ball at The Landmark Hotel?